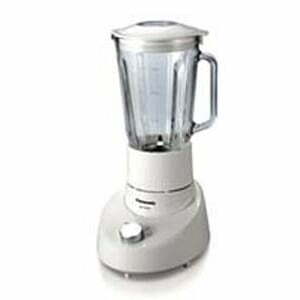 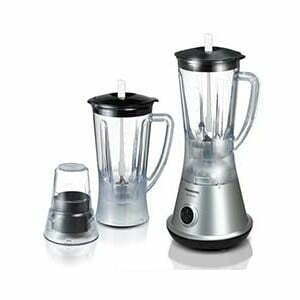 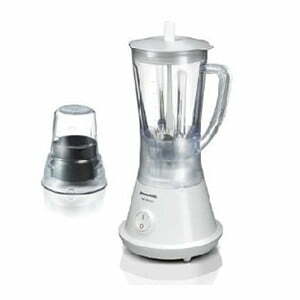 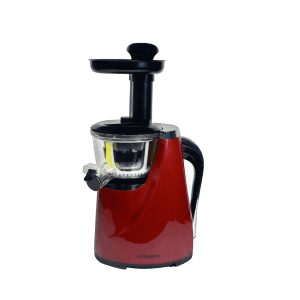 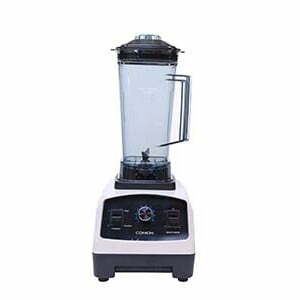 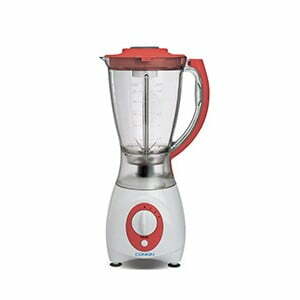 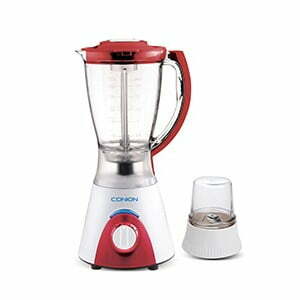 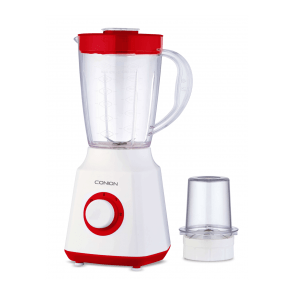 Let us help you buy your next Blender and Juicer from Best Electronics in Bangladesh. 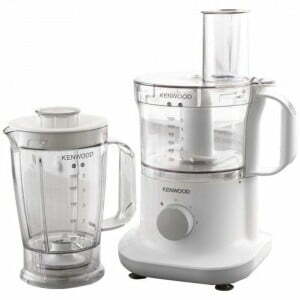 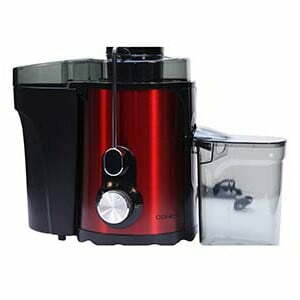 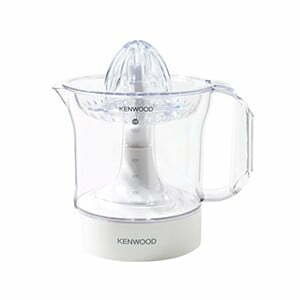 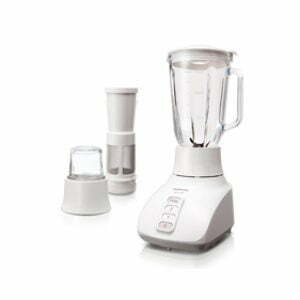 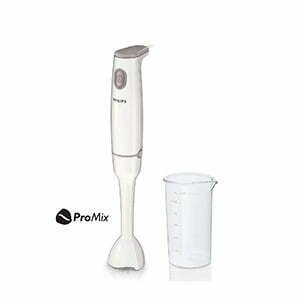 Check our huge collection of Blender and Juicer from various global brands. 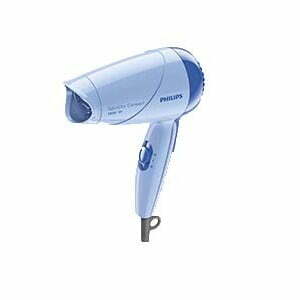 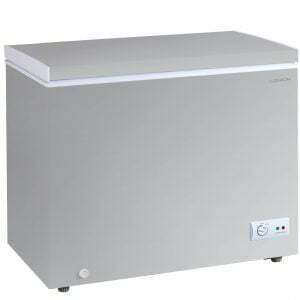 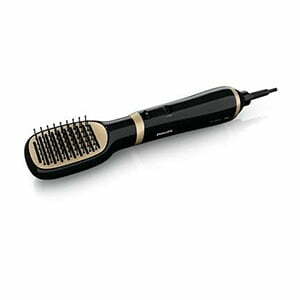 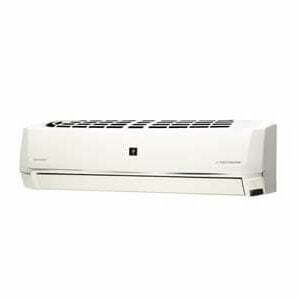 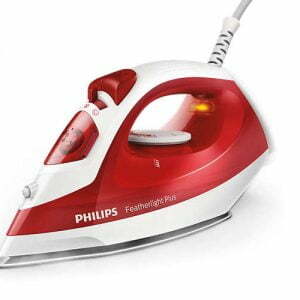 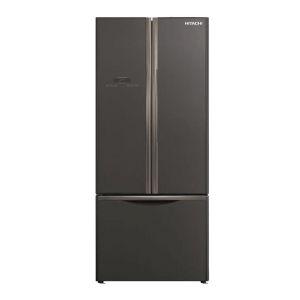 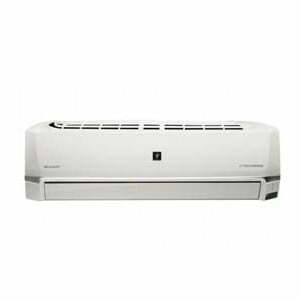 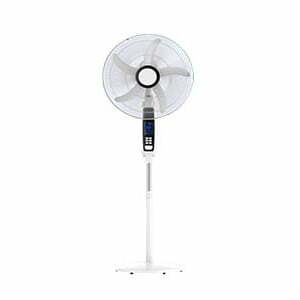 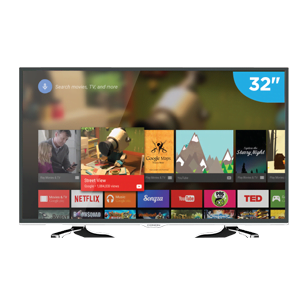 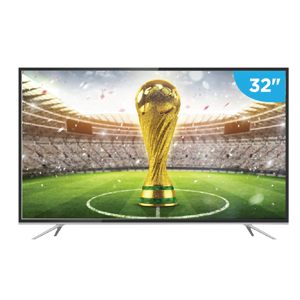 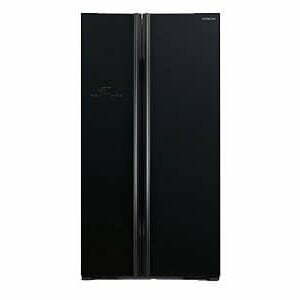 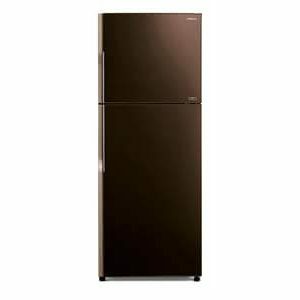 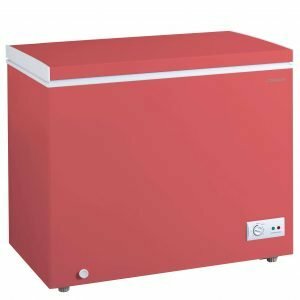 Available brands include Panasonic, Conion, Kenwood, Philips. 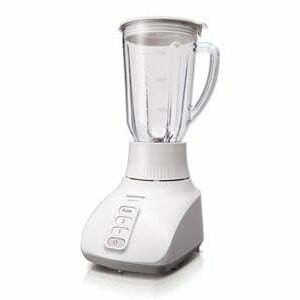 Visit Consumer Report’s website for a Blender & Juicer buying guide. 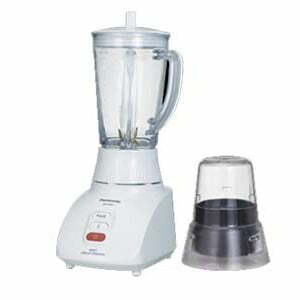 ৳ 3,900 ৳ 5,200 Inc.
৳ 2,805 ৳ 3,300 Inc.
৳ 4,675 ৳ 5,500 Inc.
৳ 3,000 ৳ 3,500 Inc.
৳ 1,690 ৳ 1,790 Inc.
৳ 4,100 ৳ 4,400 Inc.
৳ 4,500 ৳ 4,800 Inc.
৳ 4,000 ৳ 4,350 Inc.
৳ 4,900 ৳ 5,200 Inc.
৳ 2,900 ৳ 3,100 Inc.